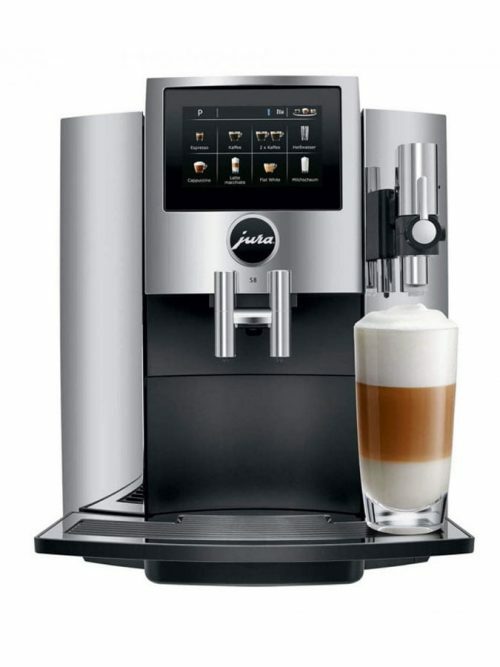 Enjoy café-quality espresso coffee at home at the push of a button. 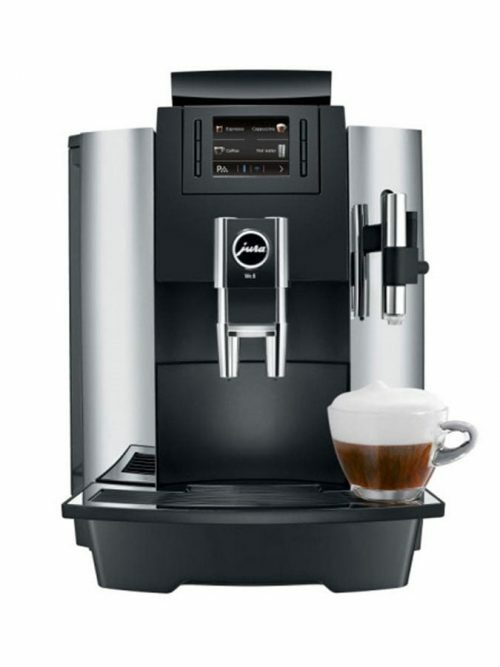 Coffee machines ideal for your workplace. Browse by type or staff numbers. 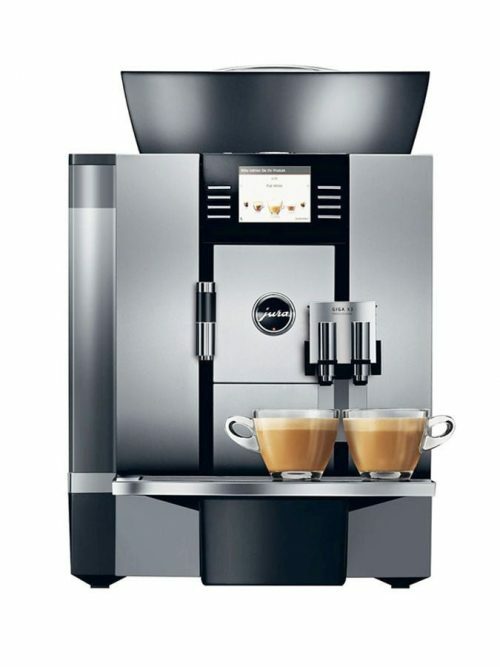 Group coffee machines and grinders at competitive prices, idea for cafes of all sizes. Don't want to buy? 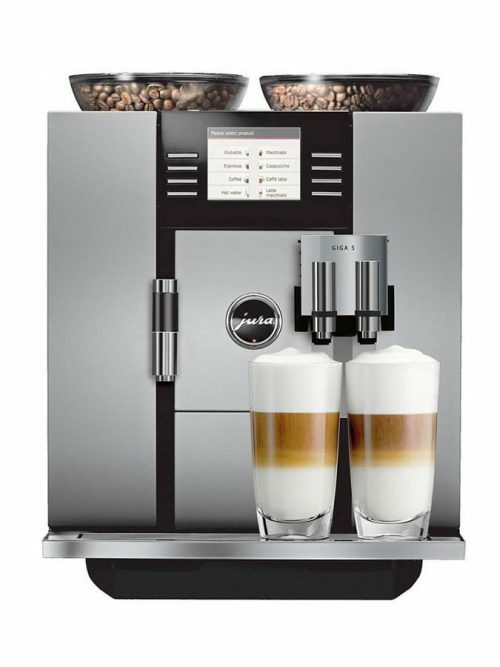 Coffee Biz offer many of their machines to Lease or Lease to Own. 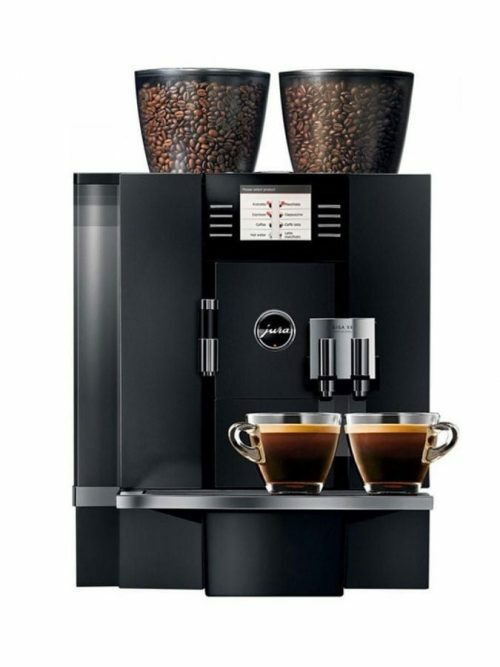 We've combined the components you need to keep your workplace in caffeinated (or decaffeinated!) bliss. 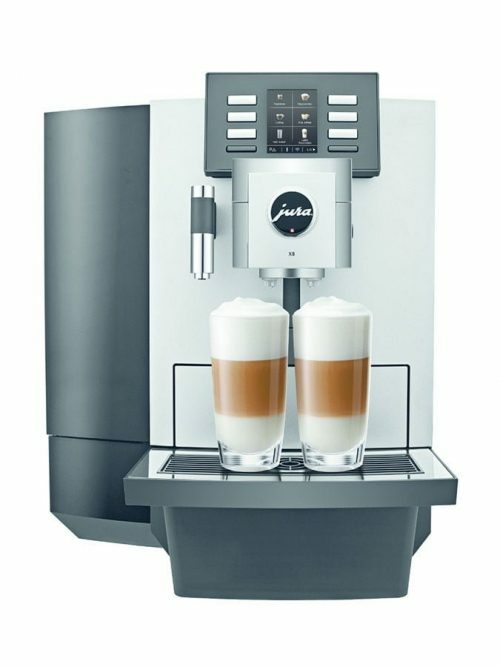 JURA is a pioneer in the field of automatic espresso/coffee machines and has been a main contributor to the household appliance sector since the mid-1980s. 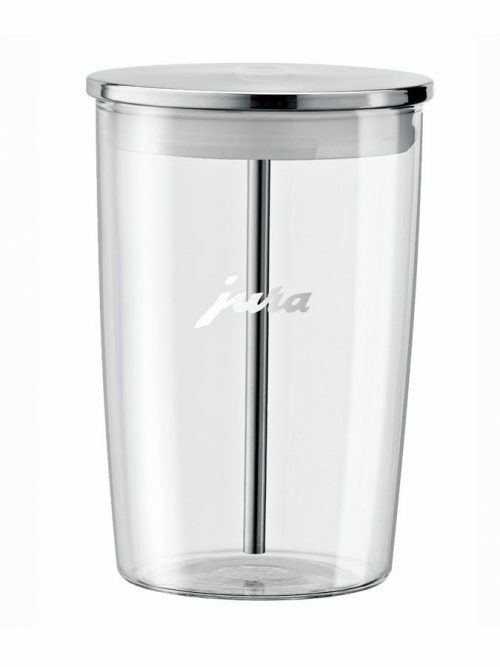 Jura range of accessories to compliment all Jura Machines. Necta offers a range of products to provide high quality drinks options to a cater to a variety of locations. These accessories can compliment any coffee machine arrangement. These consumables can be used in a variety of Necta machines. 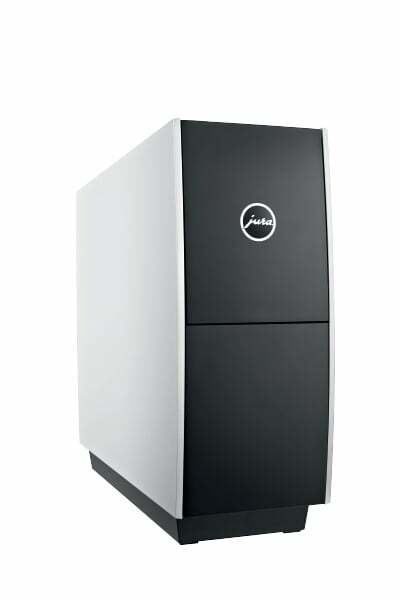 Since 1931, the Swiss company JURA Elektroapparate AG has been developing innovative high-end household appliances. 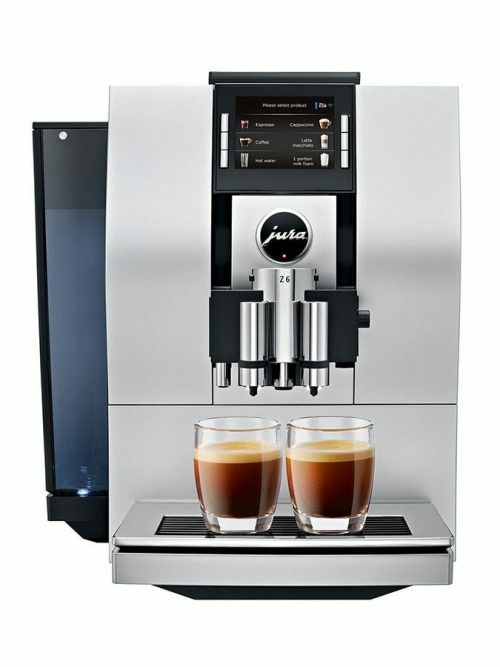 JURA is a pioneer in the field of automatic espresso/coffee machines and has been a main contributor to the household appliance sector since the mid-1980s. Now, the company is developing semi-professional appliances for the office and foodservice sector. 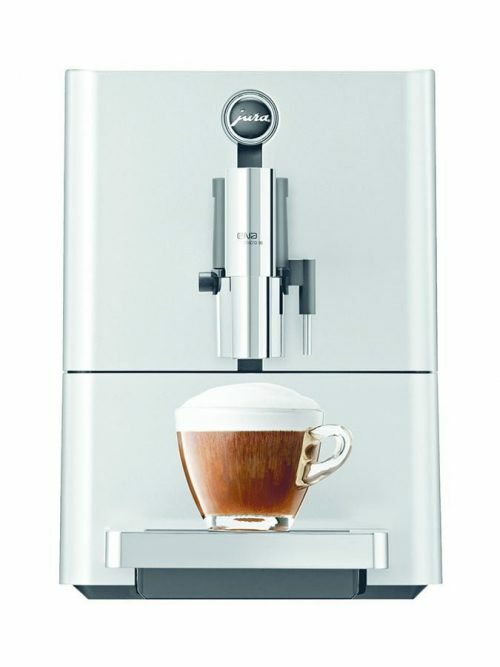 The JURA range includes the ideal solution for all coffee requirements, from the office to the restaurant, and can be adapted to suit your personal preferences with a range of modern accessories. 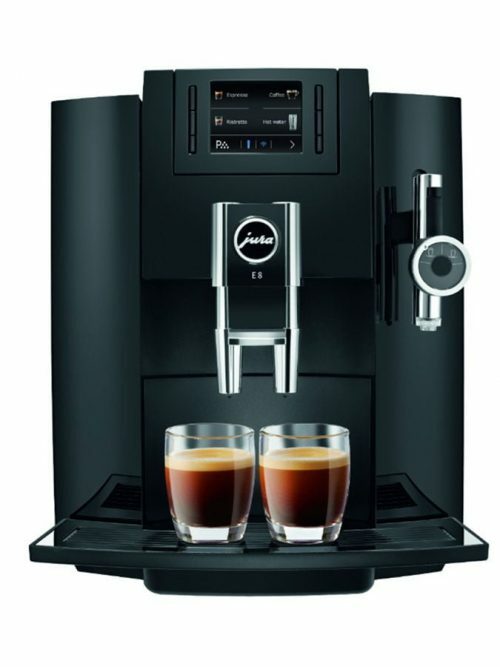 Coffee Biz is a 100% NZ owned and operated company based in Auckland that imports and provides high quality, state-of-the art coffee machines to businesses throughout NZ, and also have a great range of home or office coffee machines. Get Our Specials In Your Inbox!